India being vast country is home to many religions. Out of those many religions, Hinduism is the most widely spread religion which has many gods and goddesses and relatively many rituals and festivals too. Diwali is one of the great Hindu festivals which are celebrated all over India among everyone.Diwali is celebrated to mark the home coming of Hindu deity Lord Rama after 14 years of exile. People use home decoration ideas for diwali decorate their houses and light small earthen lamps or diyas and candles on this day. They make rangolis at their door steps and burn fireworks. We often see same old decoration always everywhere. 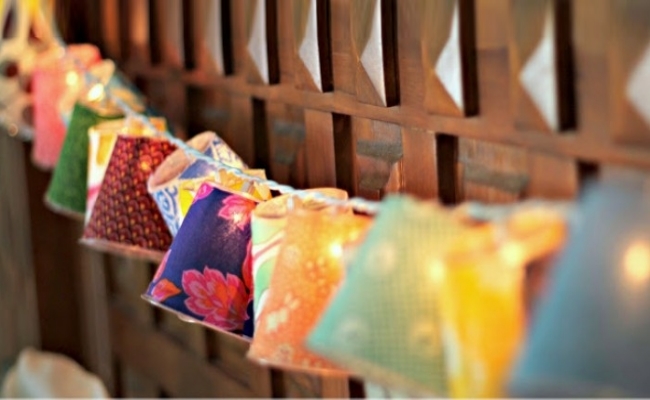 So to eliminate the boring and old ideas, we bring you some really creative ideas to decorate your house this Diwali. doesn’t it sound unique? We are talking about a bubble that too made with paper. 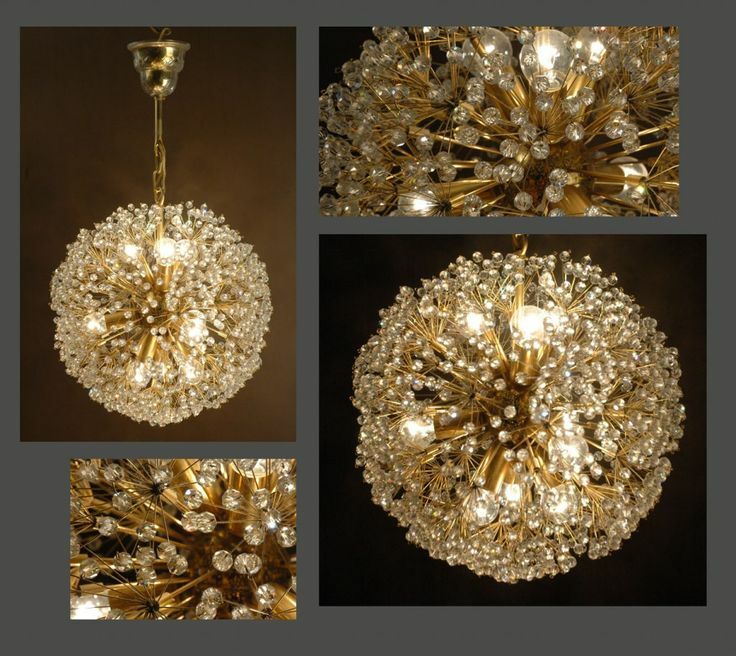 make out paper bulbs seeing the steps in the image.Add each LED bulb into one paper bubble and make sure the paper you choose is not much thick as thicker paper stuff will hide the light from emerging.Your new and creative bulb chain is ready. Hang it on walls or doors and flaunt your skills to others as your thing will be different than that of others. doesn’t it remind you of your childhood again seeing tiny globules? Take a waste CD and make rough idea of how to stick the globules.Now take the glue and paste the globules in a circle in such a manner that they all together give a look of a pen stand.Let it dry and add the diya in the middle of the CD and let it shine. normal candles are lit by everyone. Let us try something new. different types of fruits like orange or sweet lime. 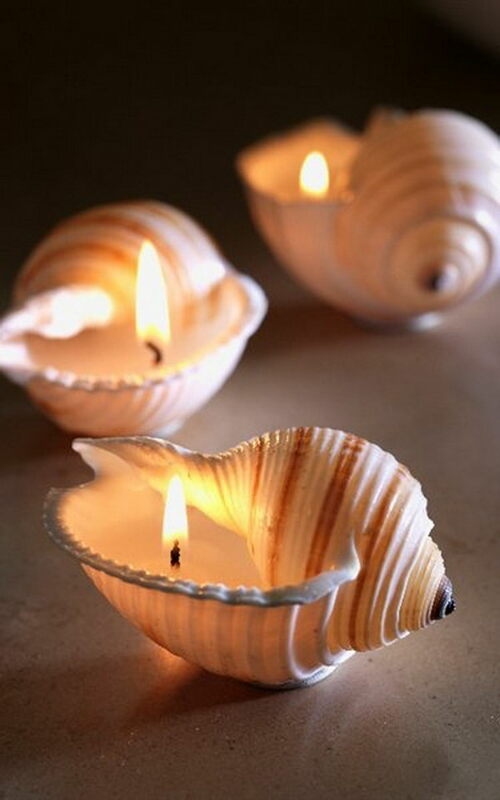 Carve out different designs and shapes out of fruits you want to include.Empty them up from inside and add the candles inside them.You can add water also if you wish to make it more attractive.Light the candle and make your place look more unique. We all have seen rangolis made of different colours, chalk, charcoal, etc. This time, to add a new twist, you can either eliminate or minimise the use of colours and other material in your rangolis and just make them twinkle with the diyas. The only diya rangolis is easy to make as compared to the colourful one, and is easy to assemble and swipe of after wards. This are easiest home decoration ideas for diwali you can use. 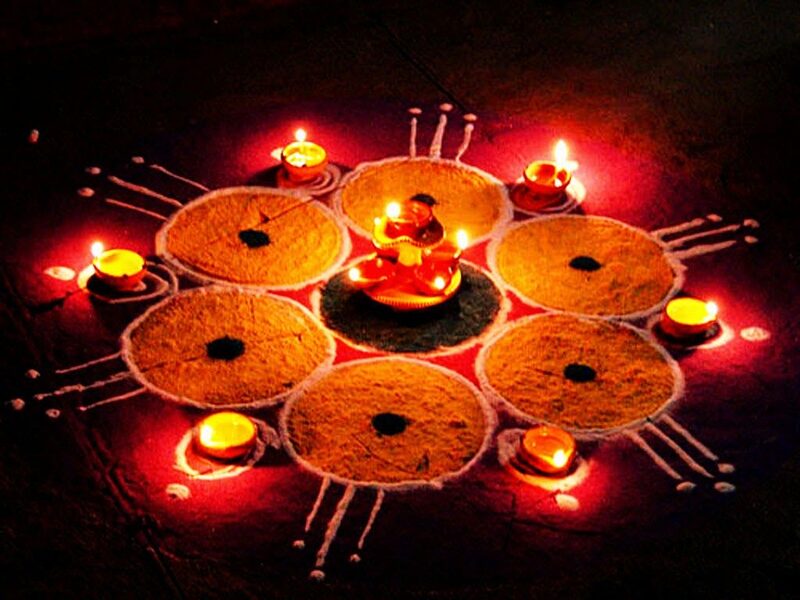 earthen lamps or Diyas as per the design you wish to make. Select a design you wish to make as your rangoli. Place unlit diyas filled with oil and cotton wick.After you have done the base work, light up all of them with fire and see your rangoli glow with the light of diyas. these were some basic home decoration ideas for diwali you can try to decorate your place this Diwali. You can add up your suggestions in these ideas or create your own ones with creative thinking.